Seattle Opera Blog: Now Available on iTunes: Seattle Opera's 2013 Ring! 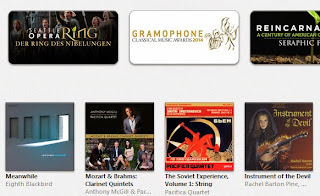 Now Available on iTunes: Seattle Opera's 2013 Ring! It's here! 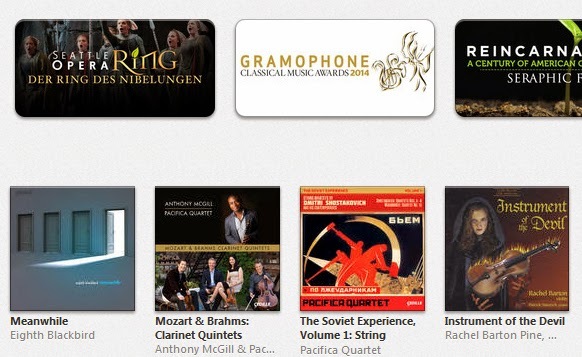 Enjoy the Mastered for iTunes digital download of Seattle Opera’s complete recording of Der Ring des Nibelungen. Our stunning 2013 production, called “Better than ever” by Opera News and “the company’s strongest performance yet of the epic” by Seattle Weekly was recorded with the latest state-of-the-art microphones and lovingly mastered in high definition sound. CLICK HERE to link to the iTunes store. Available exclusively from iTunes: the first Ring to come with an iTunes LP, a deluxe download package, complete with full libretti of all four operas in original German with English translations; photos and videos of Seattle Opera’s 2013 production, much lauded for its “Technicolor© brilliance and sylvan detail”; articles by Speight Jenkins and historical information; detailed production credits; and more. Also available as a 14-cd set from Seattle Opera's shop and at record stores worldwide.